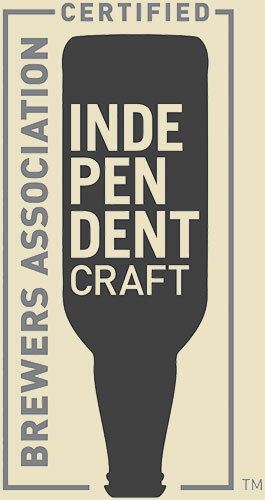 We are so incredibly honored and grateful to Best Little Brewfest and all our fans for your support. 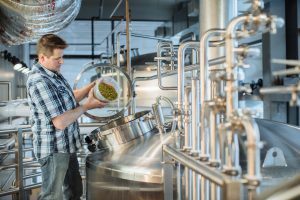 As most brewers and small business owners know, starting a brewery is no joke -- it takes a lot of hard work and hops (all the hops). Best Little Brewfest features rare and unusual local Texas beer along with food, gifts and local live music. What makes these awards even sweeter is knowing that Best Little Brewfest is embedded in the community where we live and work. Through such charitable events (as beer festivals), Best Little Brewfest is able to support local nonprofits with the mission of helping local families. Unlawful Assembly went head to head with the best local breweries around at Best Little Brewfest! Over 80+ local breweries competed in the category competitions, including big names like Austin Eastciders, Four Corners, Deep Ellum Brewing Company, Revolving Brewing and more. Last, but not least… a HUGE shout out to our brewmaster, Tom Janik. Tom began homebrewing while at Texas A&M University -- we can only imagine what that dorm room smelled like -- Now with 25+ years of experience, he has won both a Gold and Bronze medal at the “Great American Beer Festival”, and now he’s taking Unlawful Assembly Brewing Company to new heights. Come celebrate with us in the Unlawful Assembly Taproom on the 3rd Floor of Legacy Hall. We have our entire line of beers, and our Best of Show gold-medal winner the Barrel Aged Black Sheep Oatmeal Stout is on tap for a limited time!